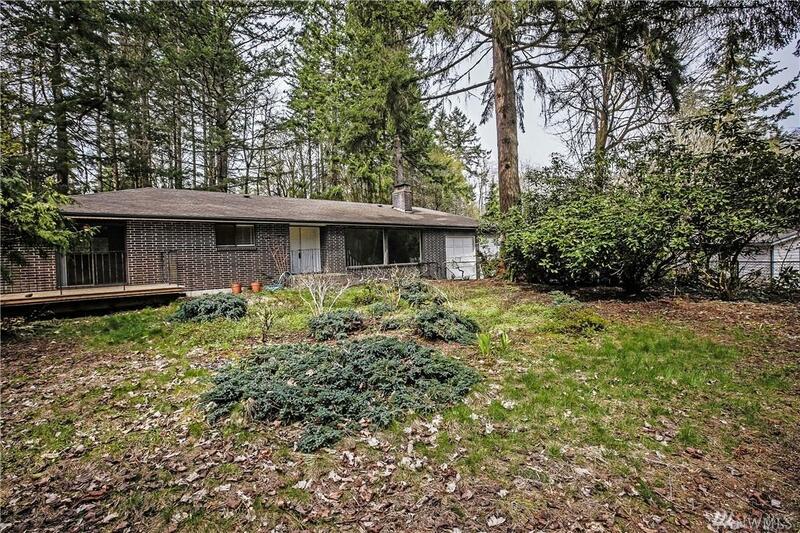 Enjoy 3+ acres of privacy now available in desired Olalla location. 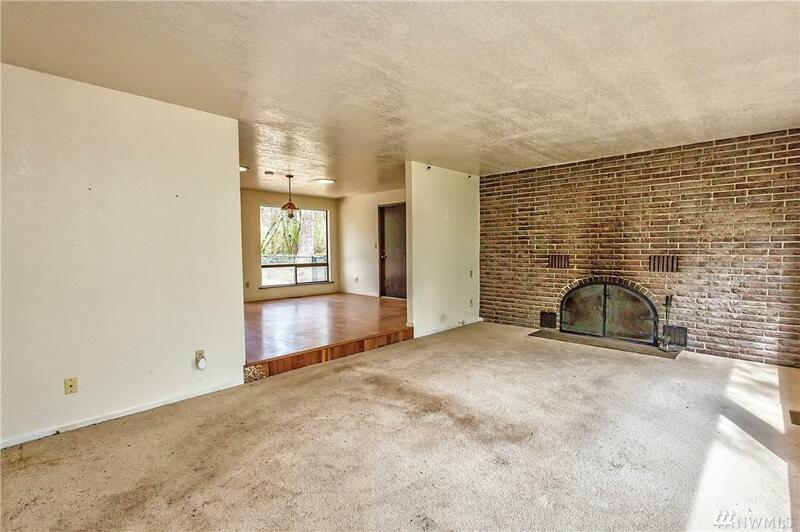 This rambler has a great floorplan, which includes an oversized master bedroom with a beautiful fireplace and private deck. 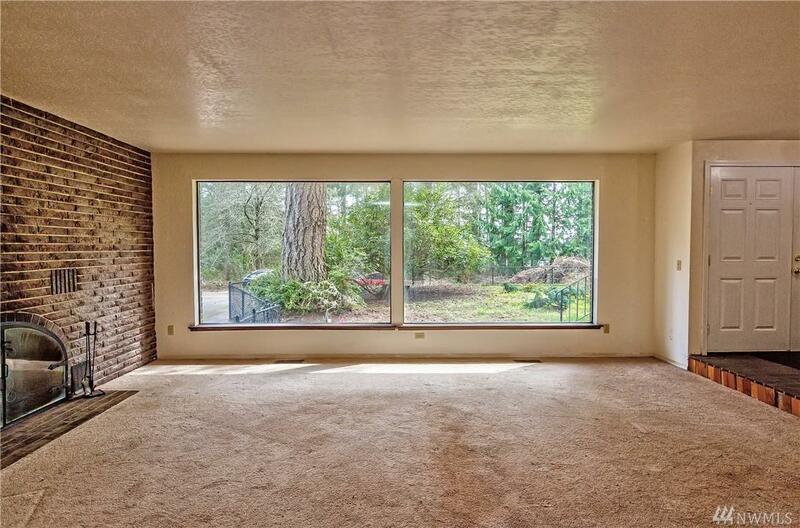 Like projects? Well this home can accommodate most project enthusiasts with a 2 car attached garage with tall bays, PLUS a detached 2 car garage with office area. Established landscape with fruit trees and colorful plants that bloom year round. 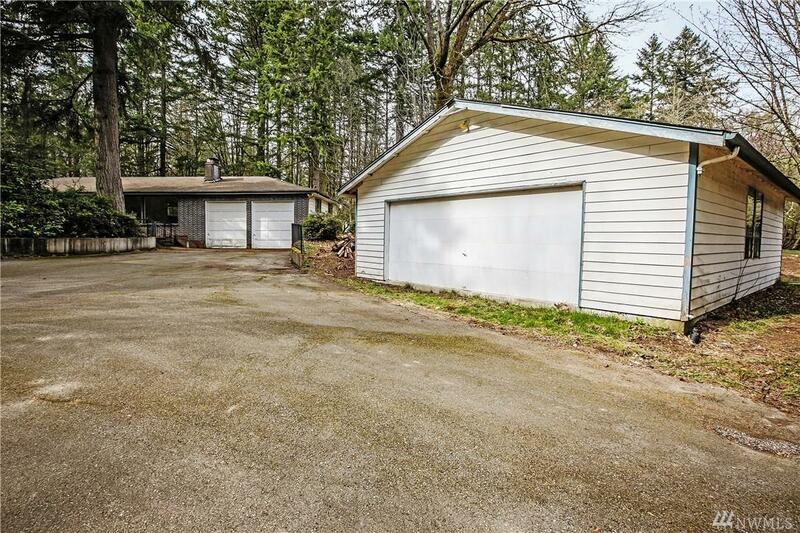 Tons of parking, expansive back deck, small outbuilding & MORE!